I know I already wrote an article on this, but the Persian Persuader has become the first weapon removed from Team Fortress 2. And no, Matt’s Deflector doesn’t count. Melee hits refill 20% of your charge meter. Every upside, every downside, gone. 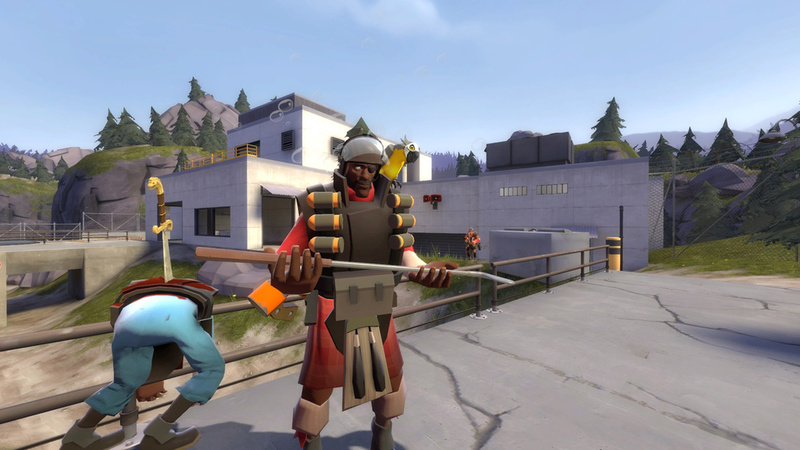 The old Persuader is no longer in Team Fortress 2, the new one doesn’t even share the same health-giving concept. Valve has never done this; every weapon rework has at least retained at least one stat from the old weapon, usually the thematic ‘most noticeable’ stat. And this makes sense; after all a rework isn’t supposed to create an entirely new weapon. So why didn’t Valve just add an entirely new sword for the new stats? 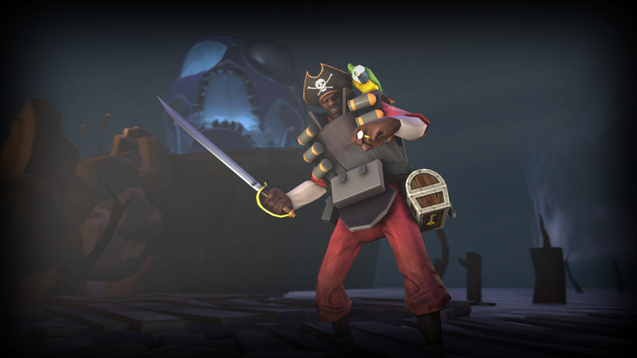 Just grab one of the many amazing sword models on the Steam Workshop and you’ve got a new melee weapon. If you’re retaining nothing from the previous design, then why are you even considering it the same design? This means their goal had to be to remove the old stats and not to add the new ones; they must have seen the old Persian as overpowered or unhealthy for TF2. But I find that hard to believe when the Half-Zatoichi is another health-giving Demoknight melee that doesn’t cripple your ranged weapons. After the extreme nerfing of the Demoknight in Tough Break I don’t think it’s possible for any of his melees to noticeably affect the balance of TF2. Especially considering the new Persian is now laser-guided in forcing the player to go Demoknight, since every upside has to do with shield charge instead of universally-helpful health regeneration. I used to pull out the old Persian+stock launchers whenever I was playing deathmatch-heavy grudgefests where I was unlikely to live long enough to burn through my reserve ammo. And I have a long and rich history of using it with the Sticky Jumper for an entirely new playstyle. All of that’s dead now; by not making it a new weapon, Valve deleted playstyles from TF2 for a net loss. That just seems like a very odd decision from my point of view. 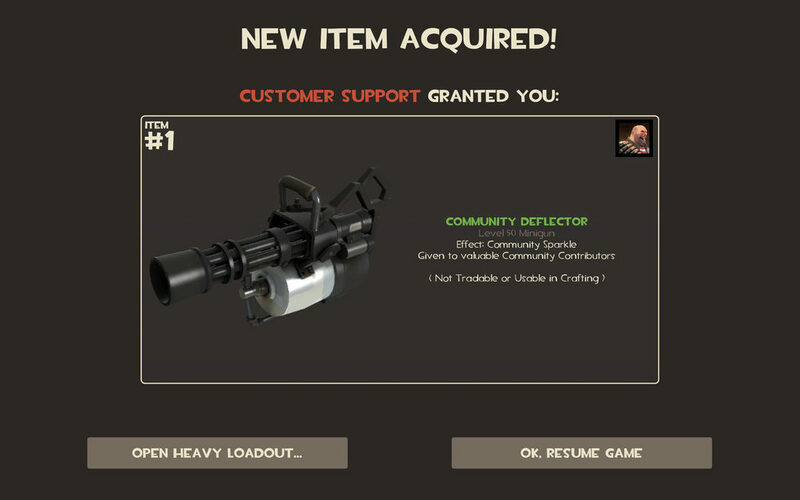 And again, Valve has never removed a complete weapon from TF2 before. Not Smissmas 2013’s Short Circuit, not the release Natascha, not even the Equalizer, though after creating the Escape Plan they might as well have. Is the Persian Persuader really the first one that was so unsalvageable it had to be completely torn down and rebuilt from the bottom up? Some of us really liked that sword’s playstyle, and its absence leaves a hollow little space in my heart.